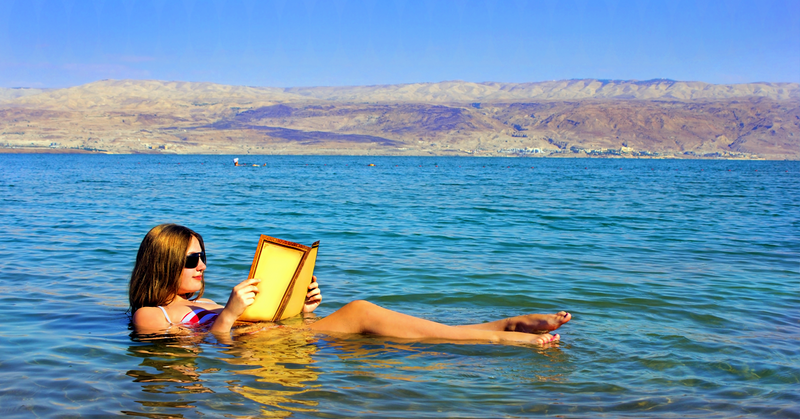 Dead Sea is the lowest point on earth in any land mass (417 meters below sea level, to be exact). The quantity of water that evaporates from it is greater than that which flows into it, such that this body of water has the highest concentration of salt in the world (340 grams per liter of water). 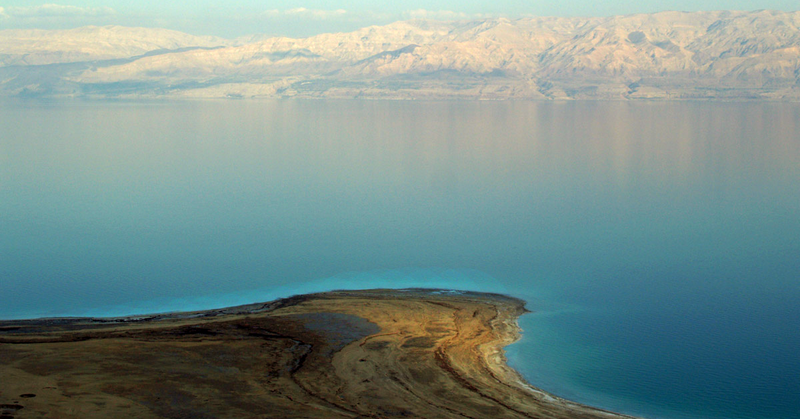 It is called the Dead Sea because its salinity prevents the existence of any life forms in the lake. That same salt, on the other hand, provides tremendous relief to the many ailing visitors who come here on a regular basis to benefit from its remedial properties. 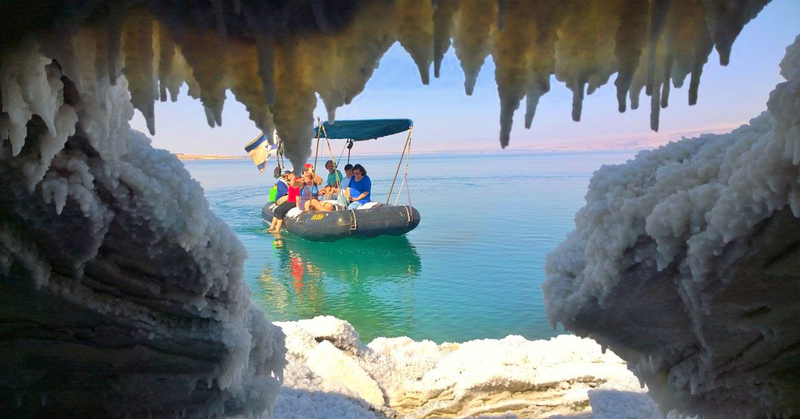 All these and more make the Dead Sea so fascinating, so different and so interesting. It is a truly priceless national treasure. 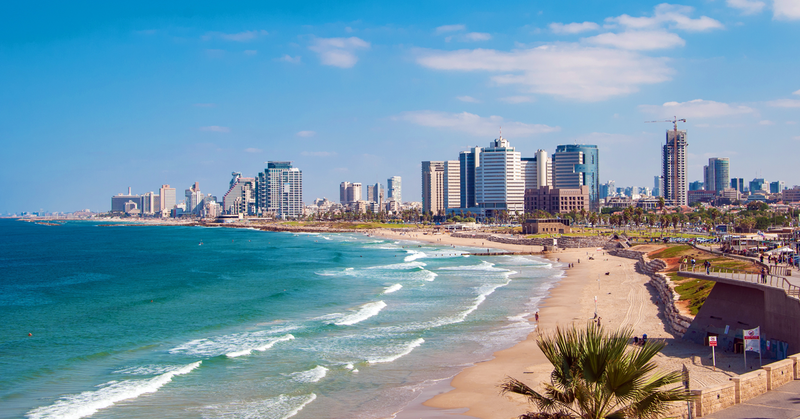 The western shore (inside Israel’s borders) is dotted with organized beaches and bathing areas that provide convenient access to the water. 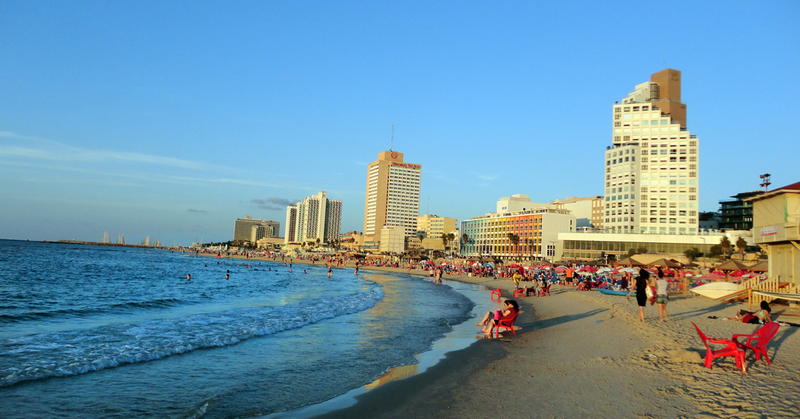 Beside two of the therapeutic beaches (Neve Zohar and Ein Bokek) large tourism centres have been established, providing the most pampering tourism services. You will find dozens of hotels, hostels and guest houses, restaurants and shopping centres, as well as surprising tourism enterprises that offer a wide range of challenging activities (jeep and bicycle tours, camel tours and Bedouin hospitality, rappelling and more), alongside art and cultural activities (galleries and artists’ studios), and of course the unique agriculture, adapted to the local climate. 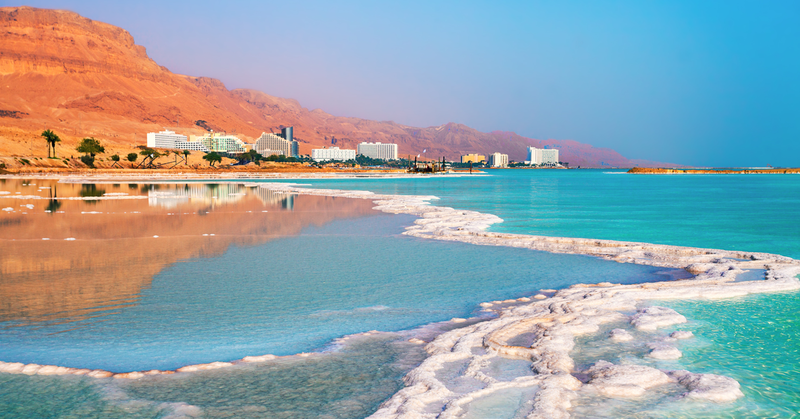 The Dead Sea is on the edge of the Judean Desert, a hot, barren region at the foot of Ha-He’etekim cliff, which has also become an important centre of desert tourism. The coastline is dotted with many springs, surrounded by wild plant life. 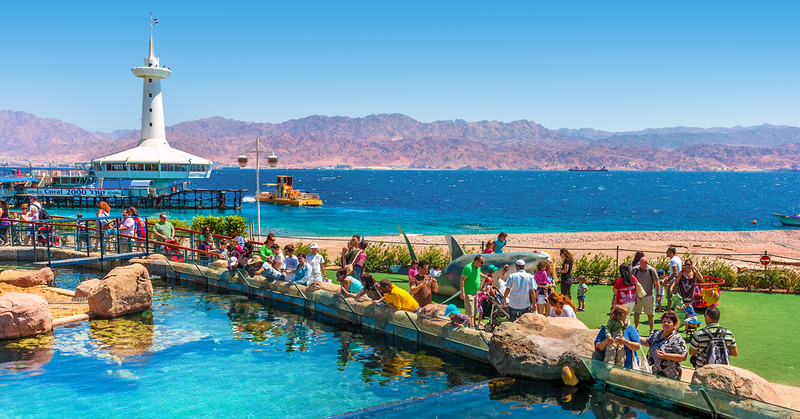 The special combination that has formed in this place, between desert landscapes and oases with abundant water, plants and animals, attracts both the eye and the heart and draws many tourists to sites such as Mt. 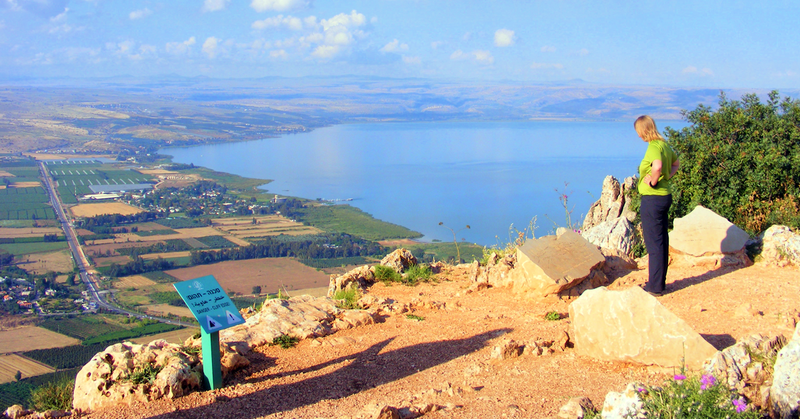 Sdom, Nakhal Darga, the Ein Gedi nature reserve and the Einot Tsukim (Ein Fashkha) reserve. 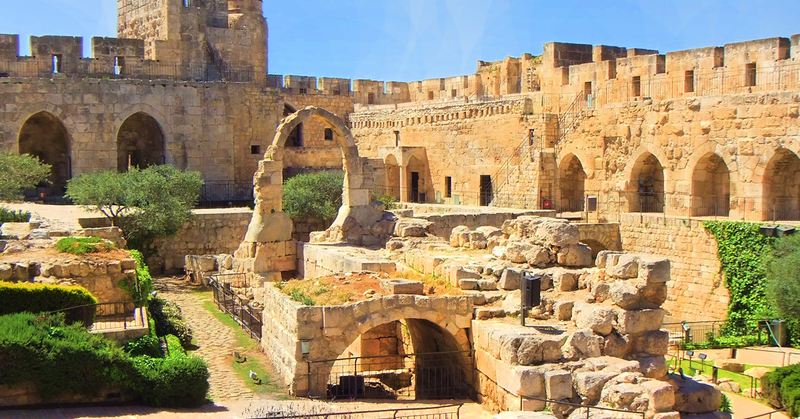 Alongside these spectacular natural sites there are also some purely historic sites of considerable importance in the Holy Land’s past, which preserve the ancient charm of this area. 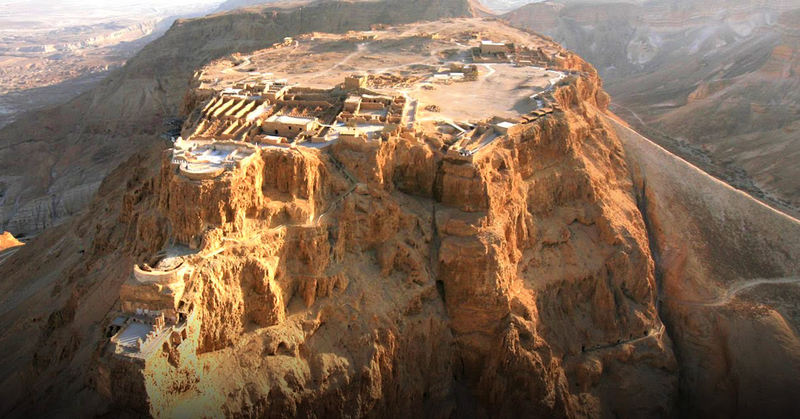 Among the most prominent sites are the Masada fortress, ancient Ein Gedi and the Qumran cave site where ancient scrolls were found, including the Dead Sea scrolls, which offer some insights into early Christianity and the Essenes sect that lived at the site and is considered the beginning of Christian monasticism. 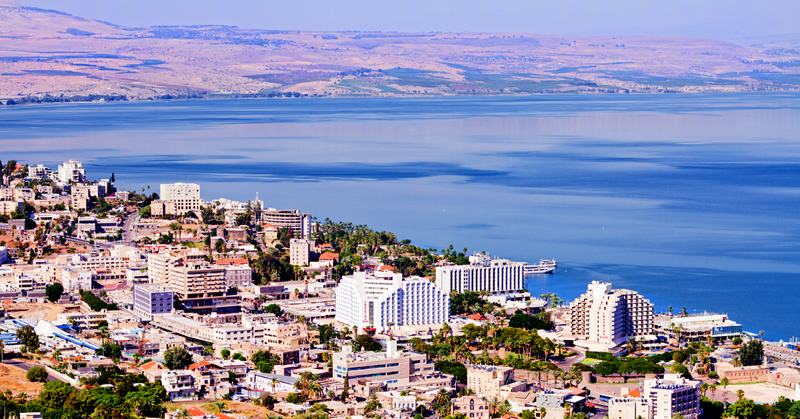 The north western region of the Dead Sea is also a pilgrimage site for Christians who have visited here over the centuries especially during the Easter season. From here they go to the Jordan River (the traditional site of Jesus’ baptism), and many still follow this tradition in our times. 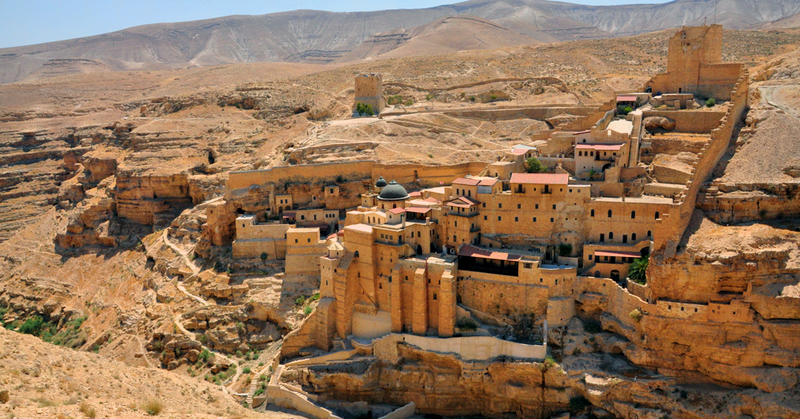 A tour of the Dead Sea region would not be complete without a visit to the amazing monasteries built on the cliff walls. In the fourth century ascetism became popular among Christians, who wanted to live their lives as Jesus had. Many believers wanted to devote themselves to God and the Judean Desert became an ideal destination for monks, who built phenomenal monasteries, some of them carved into the stone faces of the desert cliffs. 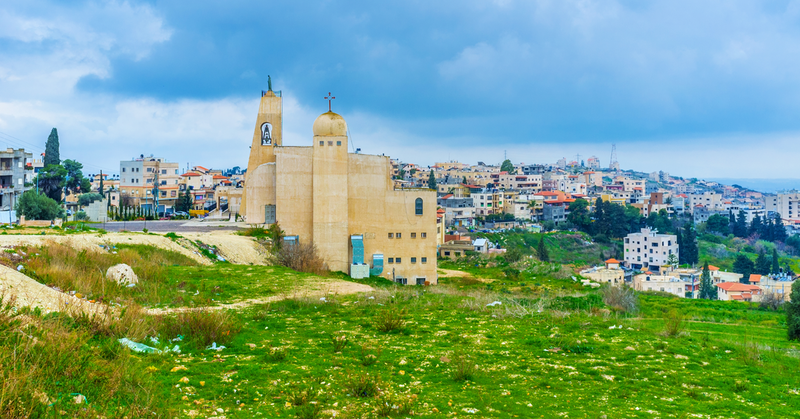 Among these monasteries are St. George, Quruntul, Khozeba and Mar Saba. Some of the monasteries are still operating and even welcome visitors, who can gain their own impressions of the force of the desert and its natural beauty.